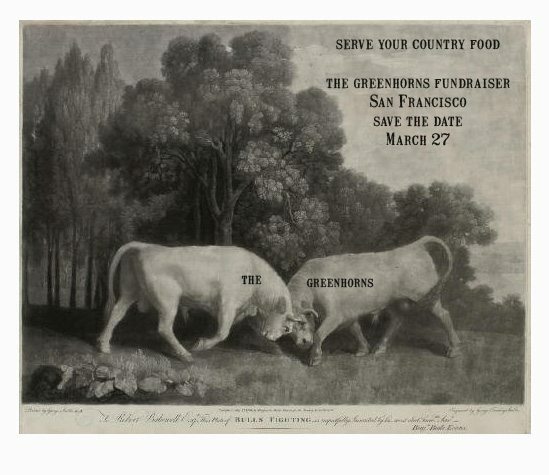 Please join us on Thursday March 27 for a fundraiser in SF. Proceeds go directly to the film. Email agrariana <at> gmail <dot> com for more information.